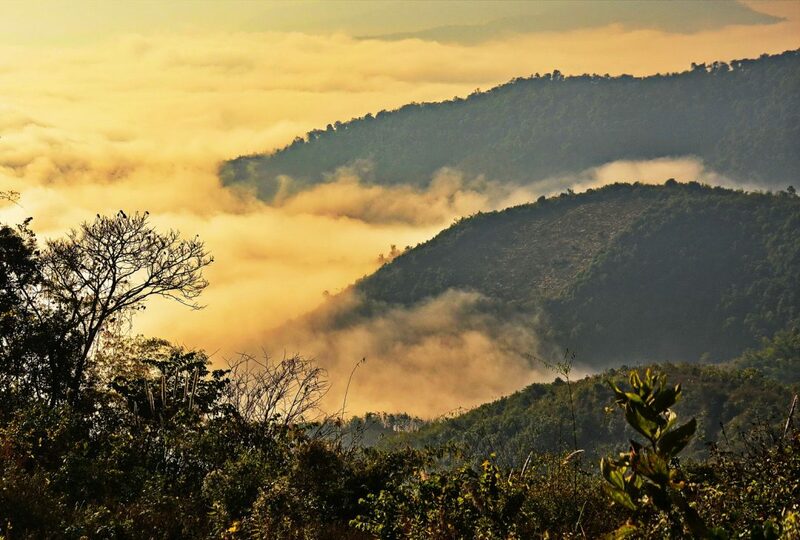 Our Northern Laos tour, Luang Prabang and the Plain of Jars, is 1-week exploration of some of the fabulous historical, cultural and scenic highlights of northern Laos. 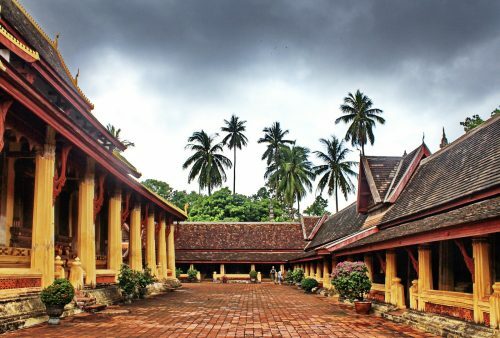 It includes the ancient capital, Luang Prabang, now UNESCO World Heritage Site, where we’ll explore the beautiful old temples and French, colonial architecture of what is acknowledged to be the best-preserved city in Southeast Asia. From there we’ll head southeast on an overland journey through the scenic central highlands, with stops at traditional villages and local markets, to the remote, fascinating and mysterious Plain of Jars. 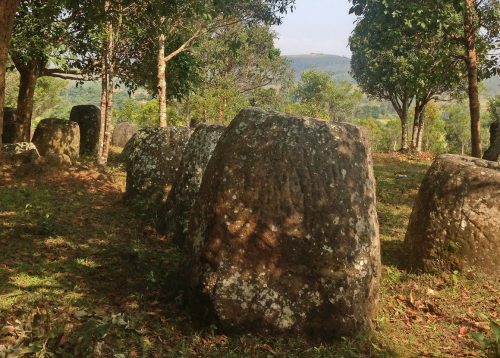 Our tour of the site also includes a visit to MAG, (the Mines Advisory Group), to see how they are tackling the problem of unexploded ordinance left over from the extensive US bombing of Laos – in particular, the Plain of Jars region – during the Indochina war. 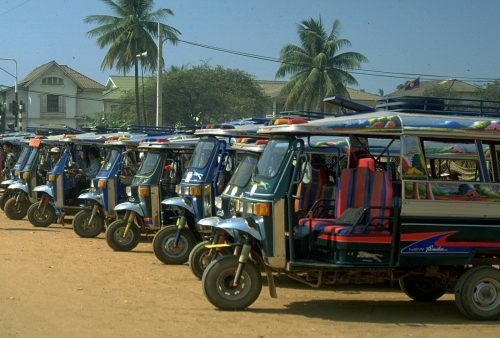 From here a domestic flight takes us down to the laid-back, present-day capital of Vientiane with its scenic location on the banks of the Mekong River. 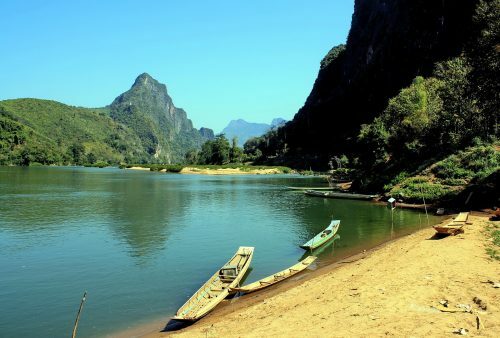 This 1-week tour is designed as a stand-alone northern Laos tour but can also be extended into rarely visited central and southern Laos on our Mekong Adventure or alternatively with a flight from Vientiane to Phnom Penh for our 2-week Indochina Adventure. Arrival in Luang Prabang. Time to relax before an afternoon boat trip up the picturesque Mekong River. 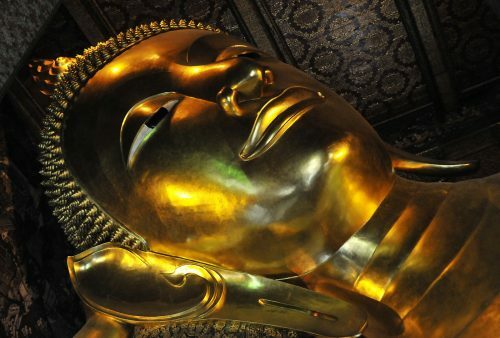 Visit the village of Ban Muang Keo for a short trek to reach the mysterious Pak Ou Caves, crammed with thousands of gold lacquered Buddha statues of various shapes and sizes left by pilgrims. 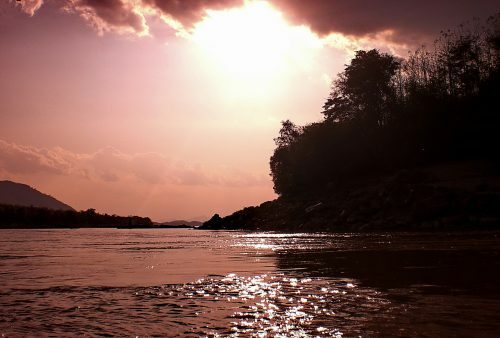 Return to Luang Prabang for sunset at Phu Si Hill and a chance to sample some local specialities in a riverside restaurant. 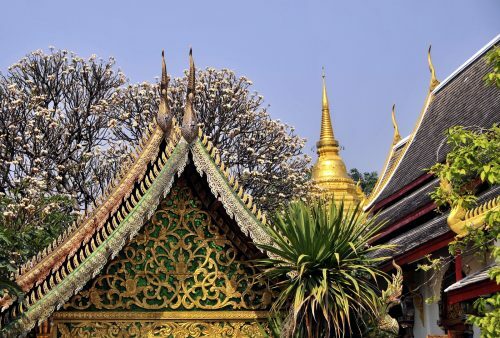 Nestled in the mountains, long isolated from the outside world, we’ll discover World Heritage Site Luang Prabang’s fabulous temples, French colonial architecture and taste Lao delicacies (and the famous Lao beer!) in riverside cafes. Morning walking tour of the town including the National Museum and former king’s palace, Wat Xiengthong and Phu Si Hill Temple. 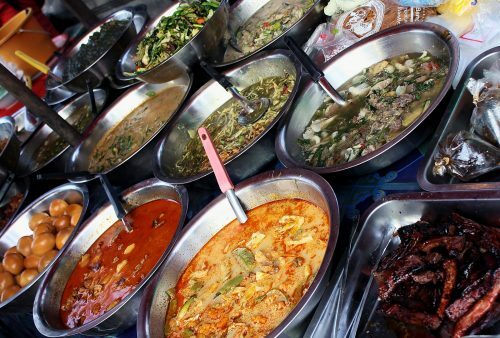 Afternoon at leisure to wander the quiet, picturesque lanes or check out the hill-tribe handicraft market? 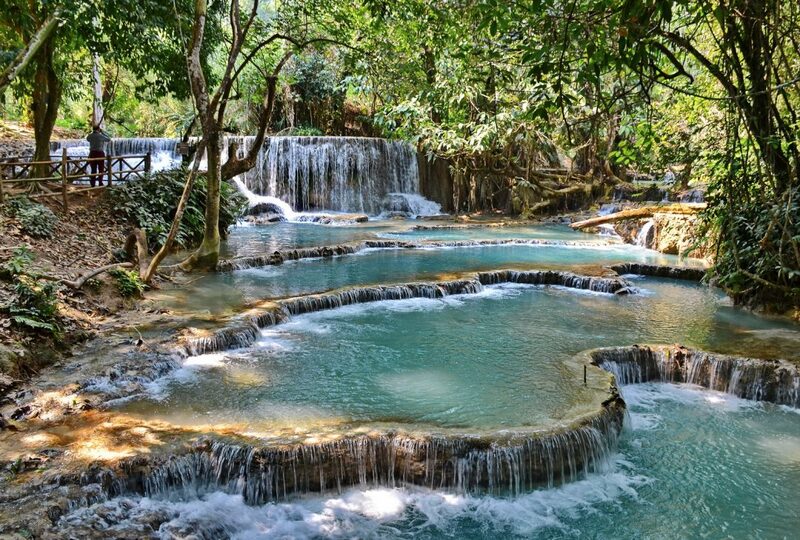 Day trip through the surrounding hills to visit the spectacular turquoise Kuang Si Waterfalls. We’ll also visit the nearby Free the Bears site while stops en-route offer the opportunity to discover the fascinating and traditional village life of some of the locals. 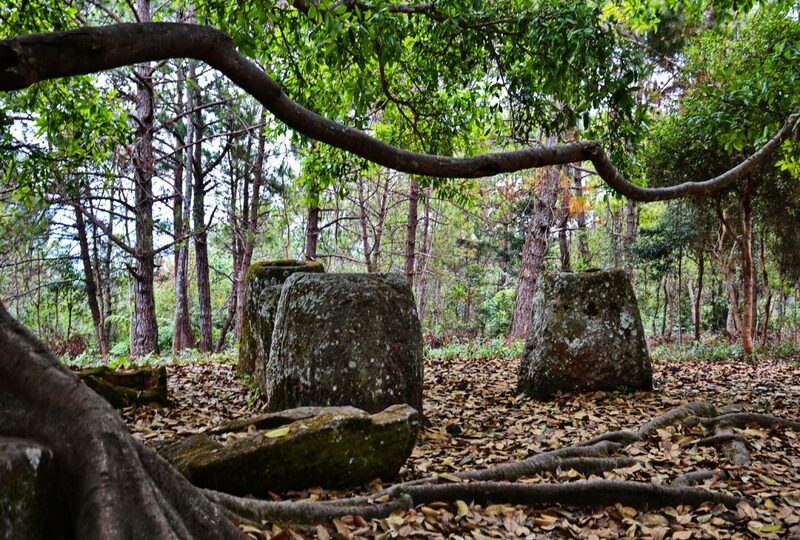 Early departure for a drive along scenic mountain roads to Phonsavan in Xieng Khouang province – location of the famous and mysterious Plain of Jars. 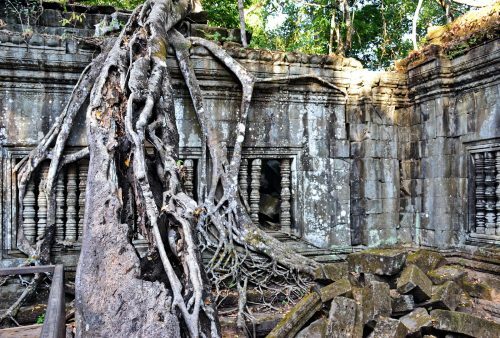 Stops on the way include Khmu and Hmong villages and a hidden cave temple that served as an army hospital during the Vietnam War. Late afternoon arrival and an atmospheric dusk visit to one of the famous jar sites. Head out to the picturesque Jar Site 2, and begin our hike along the ridge to the impressive hill-top Jar Site 3, consisting of around 150 jars. 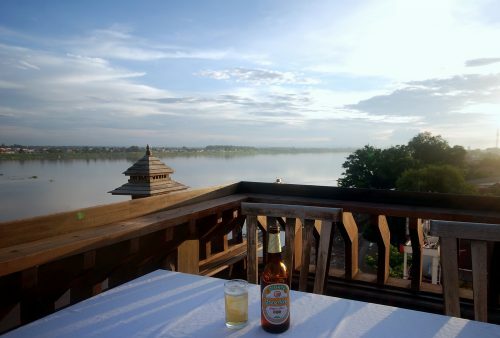 Lunch in Phonsavan before a flight to the Lao capital of Vientiane and time perhaps to stretch our legs with a stroll along the Mekong waterfront for sundowners in a riverside cafe? Tour of some of the city’s varied sites including Si Saket Temple with its 1,000 Buddha images, the bustling morning market, Vientiane’s most famous monument, That Luang Stupa, as well as the surreal Buddha Park. Less cheerful, but we feel important and highly informative, is a stop at the excellent COPE visitors centre, established to highlight a major problem locals face daily in the form of unexploded ordnance from the Vietnam War. Morning at leisure in Vientiane before departure. Note that airport transfers are included if you purchase the ‘with flights’ package. If you obtained your own flights, airport transfers can be arranged if necessary. 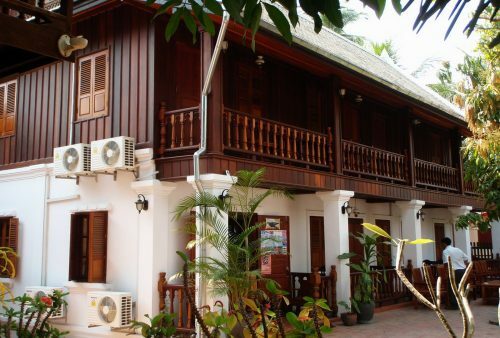 Extra nights in Luang Prabang before your tour or in Vientiane afterwards are available on request. 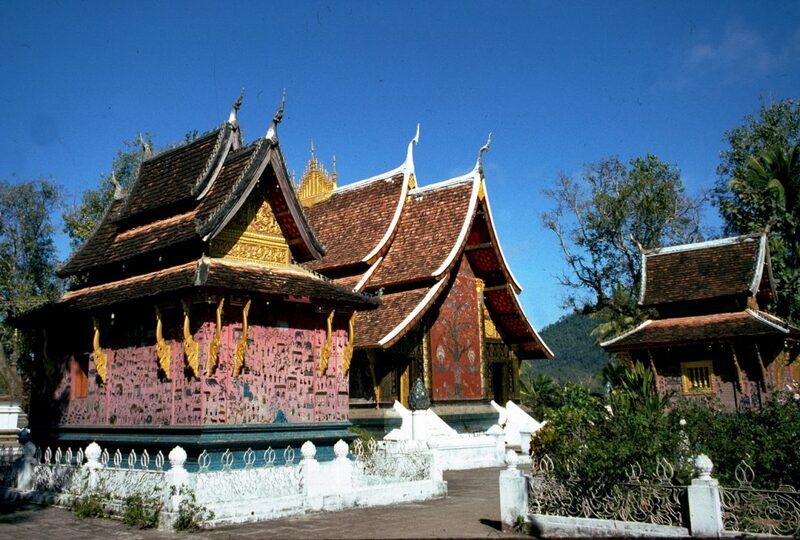 Visa requirements: A 30-day visa can be obtained upon your arrival in Luang Prabang Airport (Approx. $35). 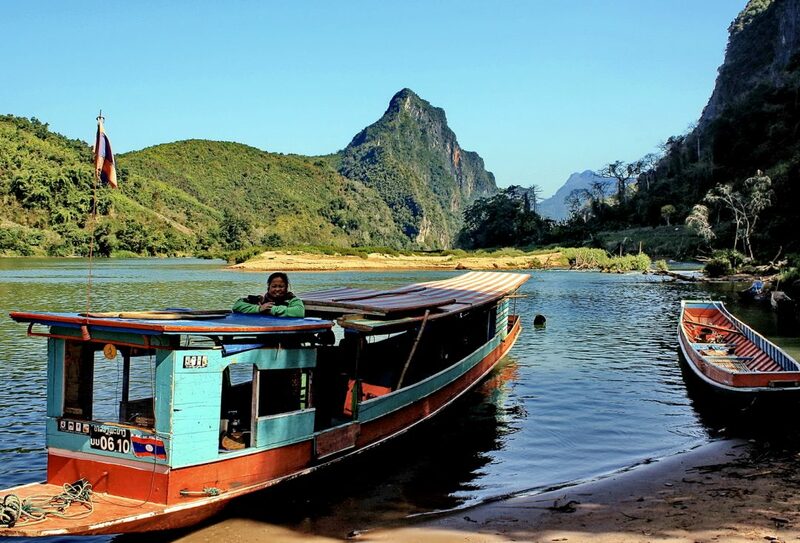 Further info: Click here for more details and photos of our Laos tour, or here for our suggested reading and viewing list here.
" Thank you and everyone concerned for a great holiday which exceeded our expectations, we could not fault any part of it. It started as a holiday but quickly became an adventure. Everyone involved; guides, local guides and drivers were all superb. There were so many highlights of this holiday including visiting the hill tribe villages and interacting with the local people. These memories will last a long time. We now appreciate the expertise of your company. " 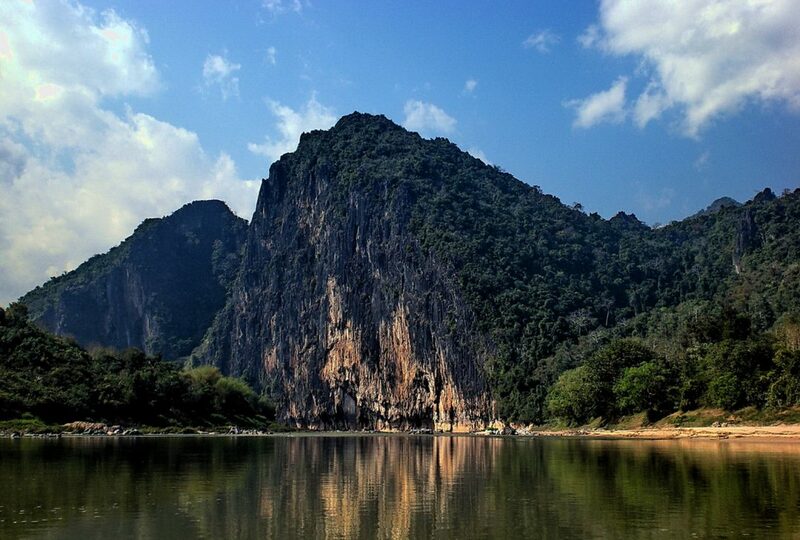 " I just wanted to say thank you for a brilliant trip to Laos last week. Your organisation was great and the guides were brilliant and lovely. 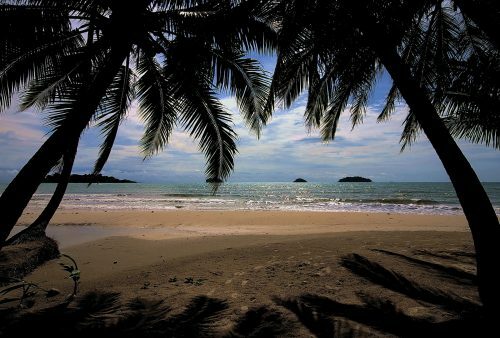 I would definitely recommend you and hope to travel with you in the future. " " We so thoroughly enjoyed the whole trip. There were no hitches and with our guide Wi we were seamlessly guided through the most amazing places. Wi was really great and definitely went over and above her remit. "